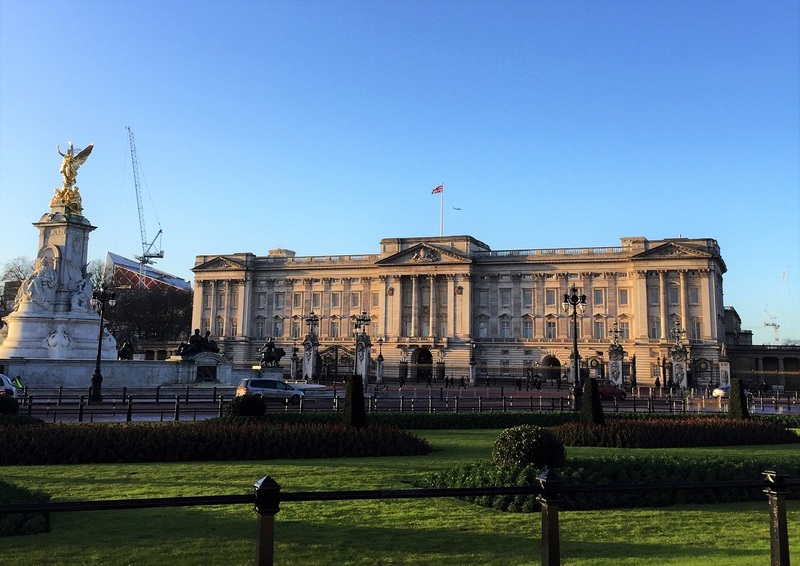 Homepage > Business > Are cultural dimensions useless? In the previous post I mentioned quite a couple of advantages of using cultural dimensions when dealing with cultural differences and related challenges. This time I would like to list some counterarguments to show a bigger picture of how they can be used. Many people might say that today’s world is already so international, people migrate, move around the world, meet different cultures anyway that the cultural blend is already enormous and people adjust quickly. So why bother emphasizing differences between cultures? All of the above may be true, but just to get you thinking: why then there are so many expats who need support when moving abroad? Why there are so many cross-cultural company mergers that fail? Why are there so many companies that complain that their managers who went on a project abroad don’t complete the projects due to cultural adjustment challenges? Why so many of them leave the company shortly after returning from an assignment abroad? In my opinion cultural dimensions are not useless, but definitely have some limitations which I’d like to briefly describe below. Cultural dimensions concepts derive mainly from academic research projects and so mostly rely on samples of interviews and surveys. They therefore generalise and simplify quite a lot and provide an outside perspective on a culture, an academic one, which doesn’t fully represent the nuances of actually living in a given country. For the purpose of creating an applicable theory, simplifying the concepts is unfortunately inevitable, but it is also a serious limitation to the accuracy of it of course. 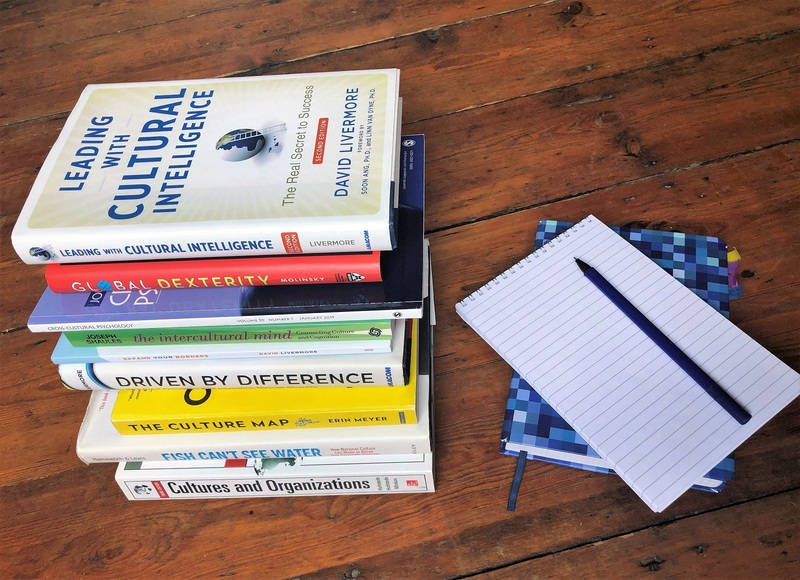 When describing cultural dimensions we talk about averages – behaviours or beliefs that are most common to representatives of a given culture. We’re not talking about individuals and their preferences, personalities and experiences. This wouldn’t be possible. This may lead to stereotyping of individuals coming from a given culture, which might further cause multiple conflicts between people. As much as our brain needs to categorise information somehow and group them together to be able to process them, stereotyping is one of the categorisations that might be a bit dangerous. I still believe that if we don’t hook on specific stereotypes, knowing them might sometimes be useful when dealing with certain cultures or managing teams – it might help predicts conflicts or manage our own expectations towards our adjustment to a new culture. It is however a very strong counterargument to be mentioned against using cultural dimensions to talk about cultural differences. The last disadvantage of cultural dimensions I’d like to mention is a technical one. The dimensions itself within one theory or across theories correlate with each other and therefore often cannot be discussed in isolation. It’s important that we know various approaches to classifying cultural dimensions and don’t just take one theory for granted. 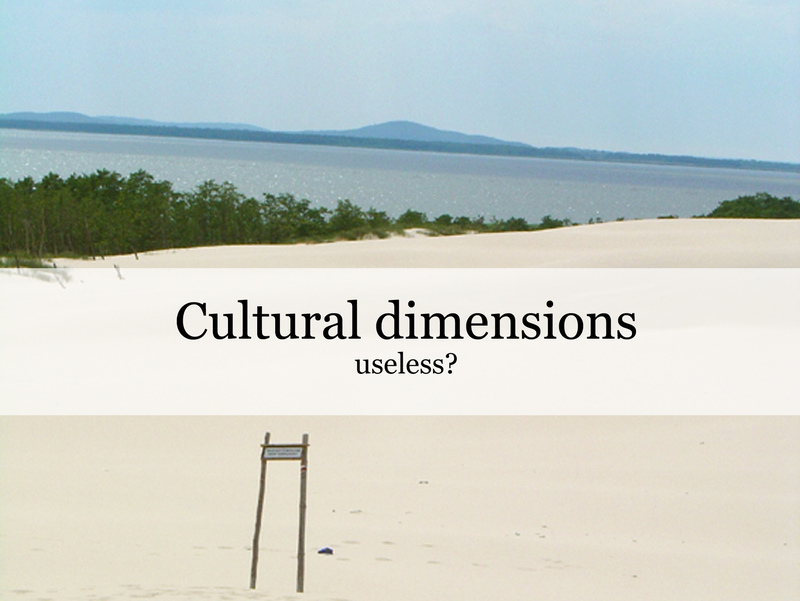 It’s also useful to know which dimensions go hand in hand with each other to better understand a holistic view on a culture that we’re discussing. As I mentioned in my previous post, using cultural dimensions to talk about cultural differences shouldn’t be perceived as one and only truth, but rather as a conversation starter and a common language to speak about various experiences and challenges. As long as you have the basic understanding of one or two cultural dimensions concepts you will probably start to question it and notice various nuances that the dimensions theories don’t incorporate. And that’s great! That’s where the actual intercultural intelligence starts to build up, that’s where you actually begin to think outside of the box in terms of how to deal with your challenges, that’s where you come up with the ideas on how to manage yourself within a multicultural environment or manage your global teams effectively. What are your experiences with cultural dimensions? Do you notice any other advantages or disadvantages of using them? Previous StoryWhy to learn about cultural dimensions? Next StoryThe Culture Map – How do people disagree around the world?